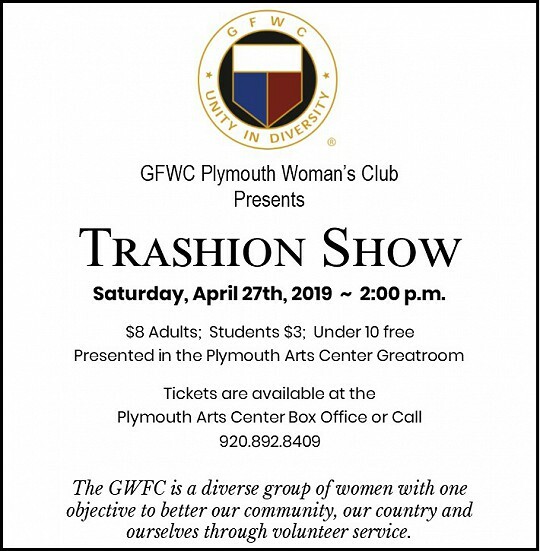 GFWC Plymouth Woman’s Club and Plymouth Arts Center (PAC) will cohost Plymouth’s First Annual Trashion Show Saturday, April 27. Use your design skills to create a 75% recycled/reused article of clothing from items that might otherwise go in the trash. Your design team may be 1-3 people with another person modeling your creation. 28 entries will be selected for the show. Models and one assistant receive free admission. 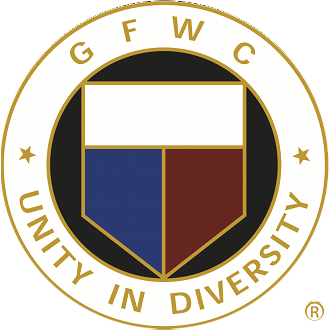 Call Deb @ 920-912-5268 for more info and entry form.